Chislehurst is a stunning area just outside south east London, located to the north of Bromley. The district has a rich and fascinating history with Chislehurst Caves, the famous caverns previously used as both an air-raid shelter and a venue for rock concerts. Road access is provided via the A222 while Chislehurst Station links Sevenoaks and Charing Cross at opposite ends of the line. 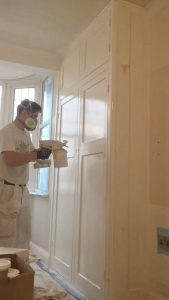 We have had the pleasure to work in some stunning homes in the town, including repainting a complete home in Camden Close – it was fantastic to be involved in this project which was a renovation of a Victorian home and included some really intricate woodwork and some beautiful wallpaper, the end result was simply stunning. Another project we are particularly proud of was the hall, stairs and landing of a home in Chislehurst High Street (close to the wonderful Bengal Lancer) – the home was beautiful and the transformation of the entrance hall was really appreciated by our customer. We’ve been in this industry for more than fifteen years, over which time we’ve decorated hundreds of properties throughout Chislehurst. We take pride in creating fresh new living spaces that our Chislehurst customers adore – spaces that easily stand up to tough everyday family life. Our commitment to high-quality workmanship has helped us establish a track record for beautiful results – for which we’ve earned an almost perfect review score of 4.82 out of 5 on the Trust a Trader website. 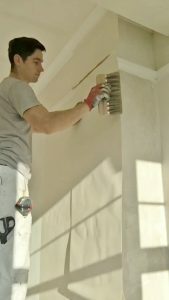 So, that’s us and our Chislehurst decorators – how about you? Hope to boost your property value – either the asking price or the rental amount. 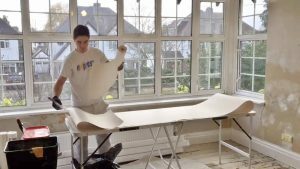 Lech looks after our customers for decorating in Chislehurst, and arrives at every job with the same energy and enthusiasm as his very first. 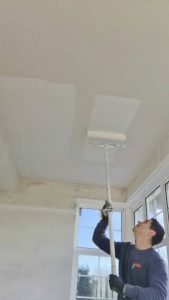 He goes to great lengths to undertake his work with minimal disruption – fitting in around you and your busy life whilst transforming your property into the bright, fresh new space you requested. Lech demonstrates the same level of commitment to exceptional work as Kris, Brush Strokes’ founder – delivering stellar customer service and results that last for the many years to come. We’ve earned certification as “Approved Dulux Select Decorators” – recognition that our workmanship is of the high standards that they’re happy to place their name against. 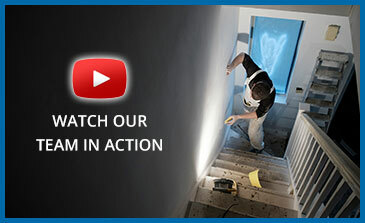 This simply offers you peace of mind that our work is every bit as good as we say it is. 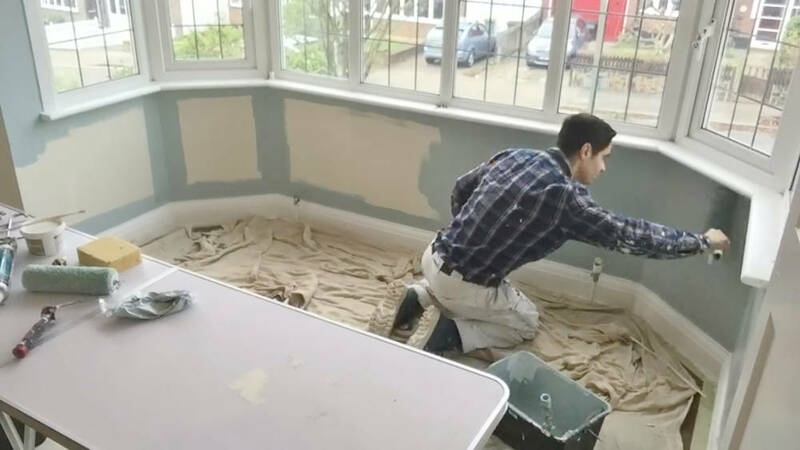 Ready to meet Lech, your expert Brush Strokes decorator in Chislehurst? Ready to get started on your makeover? Get in touch and we’ll provide a transparent quote (with all materials and labour included). Call our team on 020 8468 1512 or send us an email via info@brushstrokesdecorators.com.